Nouri Al-Maliki in a recent interview describes the days priors the execution as characterized by “indecision” and “fear” by the new establishment about what could happen after Saddam Hussein’s death. (By Nino Orto) Saddam Hussein did not have to die. At least not for the Americans, who had requested an extension of fifteen days from the scheduled date for Saddam’s execution and refused, until the end, to deliver the rais into Iraqis’s hands. Neither for Qatar and UN Security Council which, with Washington’s support, were already negotiating the price for the dictator, that should be expatriated the same day of his execution. To reveal these new details is the former Iraqi premier Nouri Al-Maliki, who in a recent interview describes the days priors the execution as characterized by “indecision” and “fear” by the new establishment about what could happen after tyrant’s death. Many within Iraq were against the death of the Rais indeed. Amongst them, the former Iraqi President Jalal Talabani and the then Minister of Justice, who refused to sign the order. Why were they eager to kill the tyrant then? According to some, the answer should be sought in the rules of international law that prohibits the death penalty for defendants above the age of seventy. Saddam was at his 69th, and any lag in the trial could have saved the Iraqi Rais from the gallows. For others, the truth lies in Teheran, the great puppeteer of the post-Saddam phase. Iran with the death of the dictator has gained ample room for maneuver to increase his influence in the country and, at the same time, has eliminated a possible icon for the Sunni resistance. In retrospect, an unwise decision. 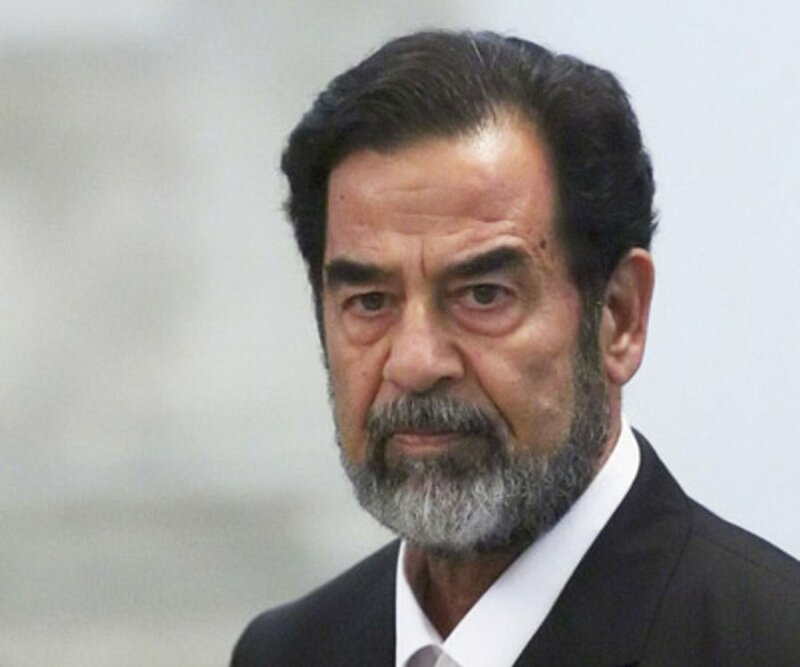 The ghost of Saddam Hussein continues to inspire terror.